March 31, 2019, marked an opportunity for us to take a small step to make the world a better place. Over 300 students took part in the Earth Hour celebrations organized by Festember at NIT Trichy and gave up to give back to our humble abode. 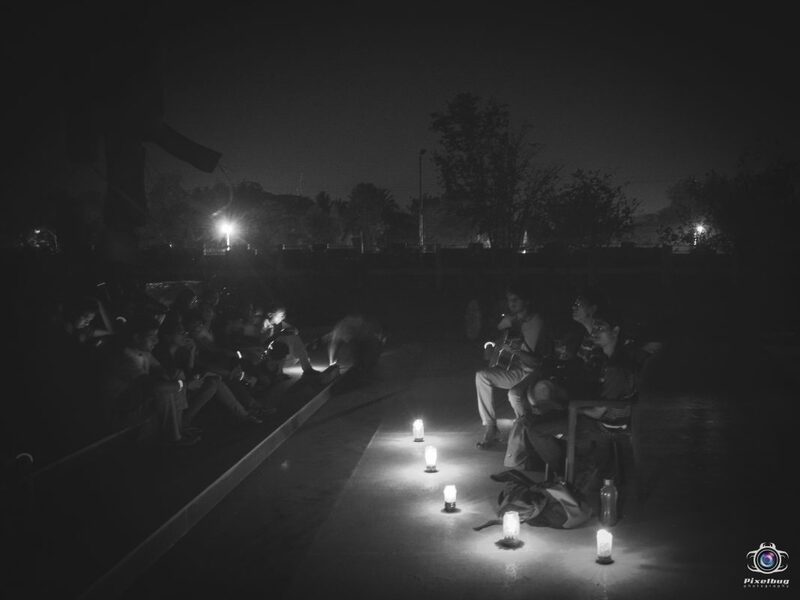 The students assembled at the NSO ground just as the campus went dark by virtue of a power cut – a time where the glow of flashlights cast an aura around the campus and the starry sky came to make its majesty known. The event commenced with “Lights Out,” a flashlight walk from the NSO ground in the serene night. Their arms adorned with bright neon bands, their faces decorated with symbols in fluorescent paint, the vast multitude of people did indeed glow in the dark. The participants paraded through half a kilometer and cast beams into the sky as they blazed their trail. It was a pleasant scene as numerous students from every department came together in a single procession, treading down the path amid plenty of banter. When we reached the end of the walk, everybody began taking pictures to capture the moment. With the absence of bright lights came a relaxed type of tranquility… for those precious few moments. 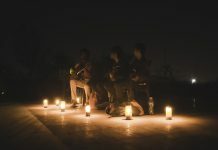 It was followed by the “Symphony of the Night,” a soul-stirring performance by our music troupe, during which everyone sang along to their favourite songs. 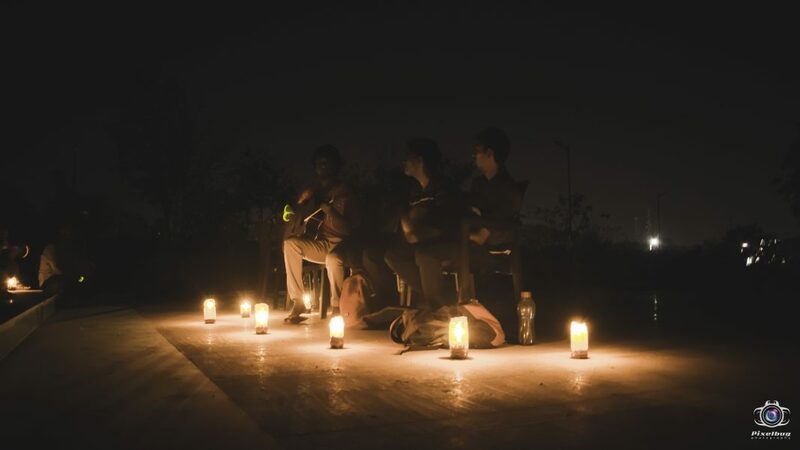 As the dark, starlit sky captured our imagination, the event ended with “Star Struck,” a stargazing session conducted by Nakshatra, the astronomy club of our college. As the stars twinkled above while a calm breeze blew in the warm night, we knew it would be a moment to remember. 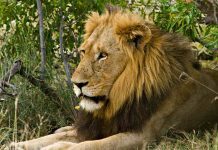 While it may not have been at the forefront of everyone’s minds, this temporary break from power was a great initiative to support the conservation of energy and the environment. Overall, it was a very memorable evening for all the participants, one that they will remember fondly.